Children’s headshots are especially fun for me. Let’s be honest, I love just about any kind of portraiture, but children bring so much light and life with them into my studio. 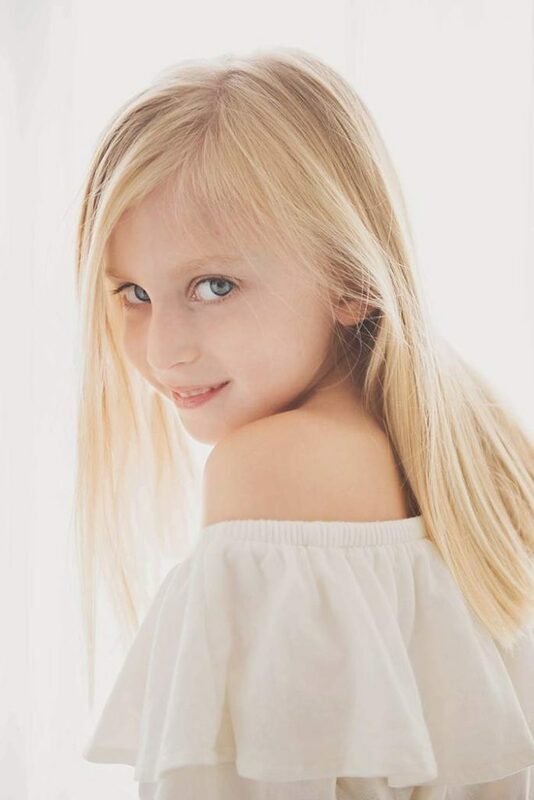 Here in Long Island/New York, we have quite a bit of opportunity for aspiring, young models, dancers, and actors, and that often leads parents to seek out professional headshots. 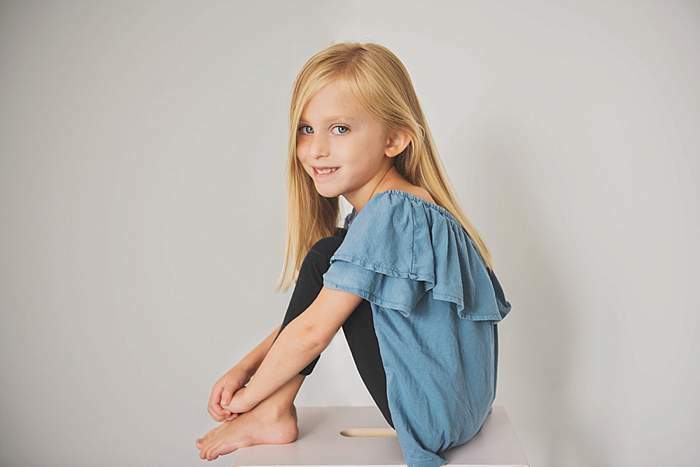 I know parents think of every aspect when they begin searching for a photographer, because they want lots of things: something that looks professional but also age-appropriate, and nothing overly edited/fake. They also want a photographer that will engage and connect with their children, so they can feel comfortable and happy! 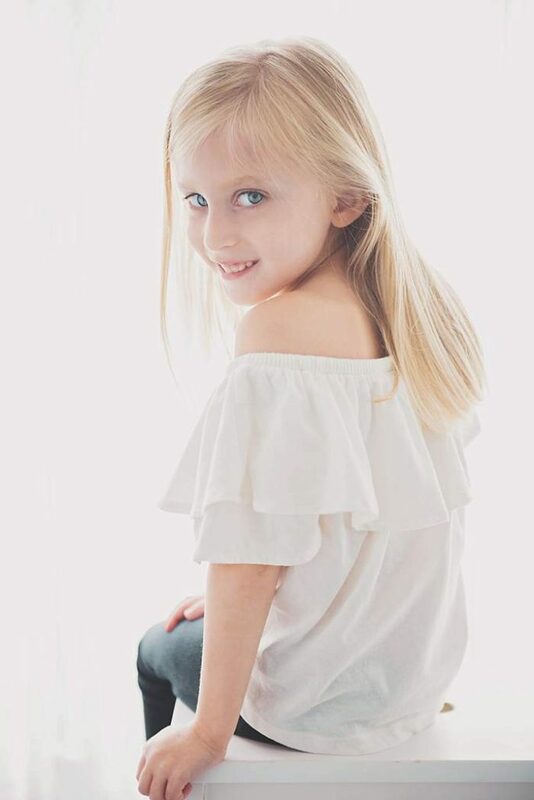 I have been blessed enough to have taken photographs for this precious girl for a few years now. I love spending time with her, and we always have a great time. She has wisdom beyond her years, and always looks like she knows something I don’t know! We decided to go for clean, straightforward, and modern studio images this time, that highlighted her lovely face, cheekbones, and gorgeous blue eyes. She is filled with such a fun personality, and these really show it off. If you need headshots for a child or teen in your life, please contact me today! I’d love to talk with you about creating a custom session for them!